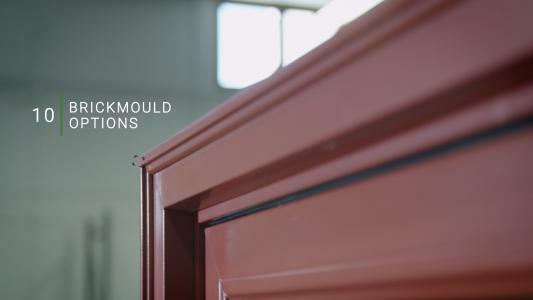 We offer several frame sizes and custom options like brickmould, extension jambs, casing, etc. to create a home as unique as you are. 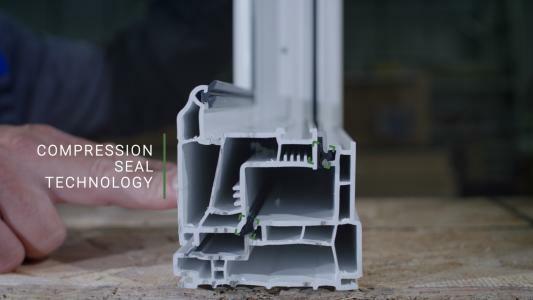 Compression seal is an element of a window or door that tightly seals the frame and sash. On the spectrum of vinyl window options, Minnkota is at the high-end of quality. 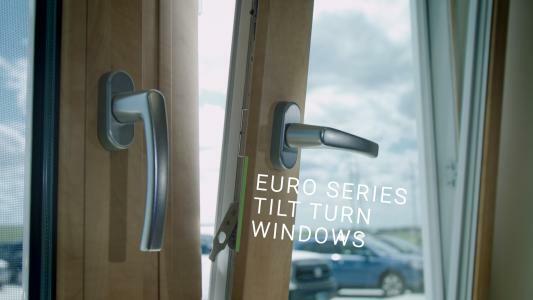 There is no better quality than our Euro Series Tilt and Turn Windows and Doors. 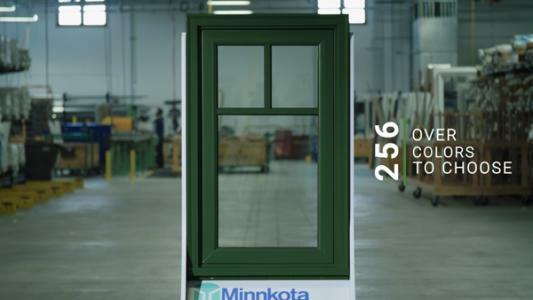 Minnkota Windows offers almost limitless exterior color options. This silence is brought to you by Minnkota Windows. 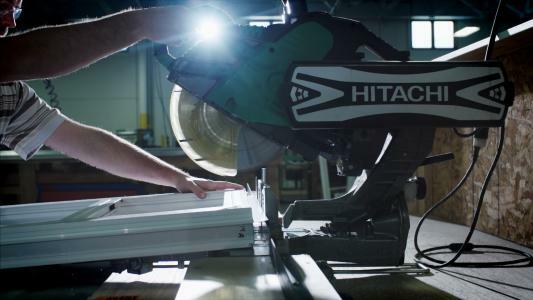 Sound is a key element in the product design of Minnkota Windows. Reduce unwanted noice with a Minnkota Windows, Window and Door. Quality windows can reduce noise levels by 95%. Minnkota Windows Full View Euro Series door tilts and slides. Minnkota Euro Series French door seals like a casement window. A skilled team is the only way we can make a true Minnkota window. 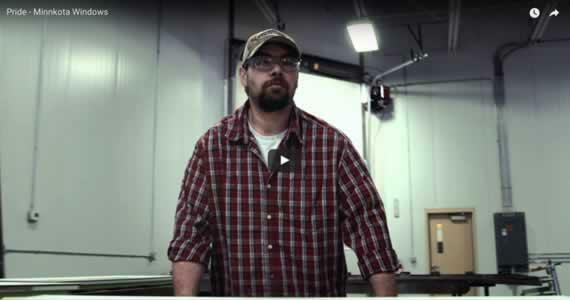 The products we make reflect the expertise our staff has and the quality craftsmanship. 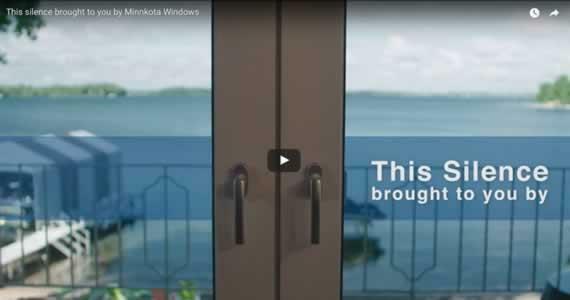 It's hard not to be proud of the products we make at Minnkota Windows. 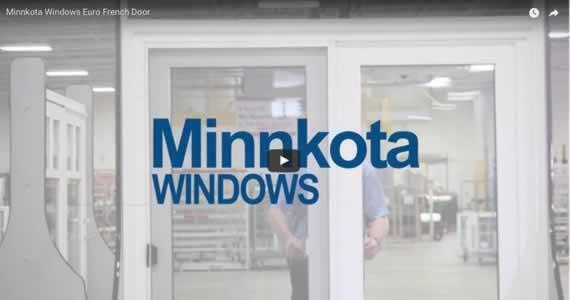 Minnkota Windows puts in emphasis on the precision of our products. 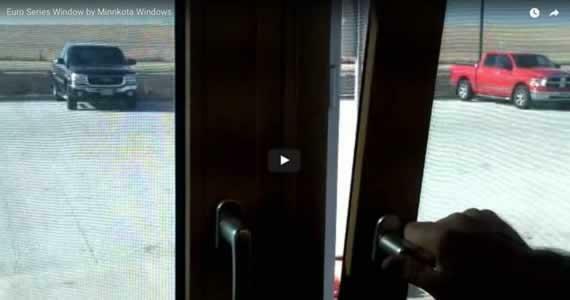 This video was shot with sustained 30 mph winds and keeps that wind where it belongs, outside! 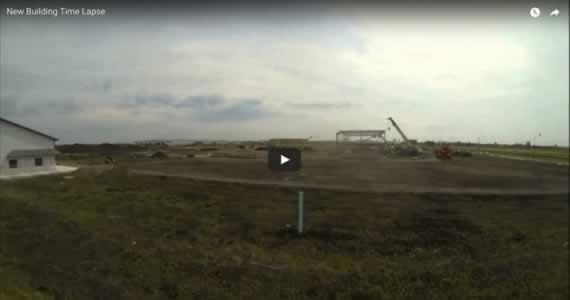 This is the first time-lapse video of the construction of our new building. 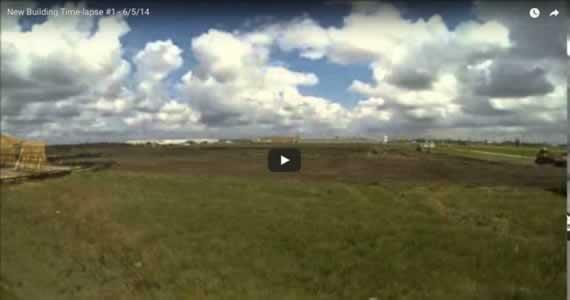 Minnkota Windows' new building progress through 8/18/14.